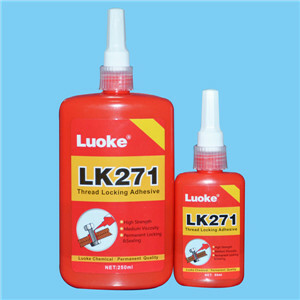 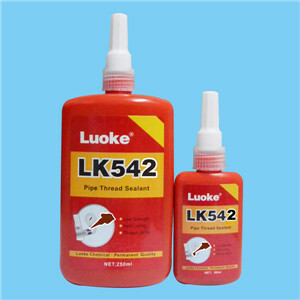 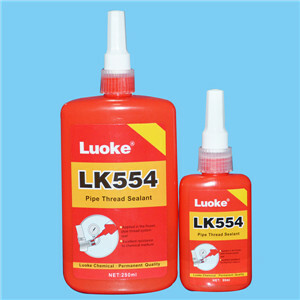 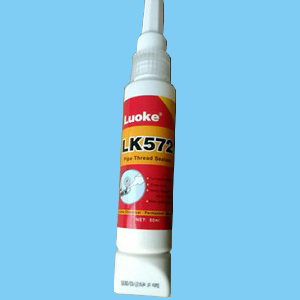 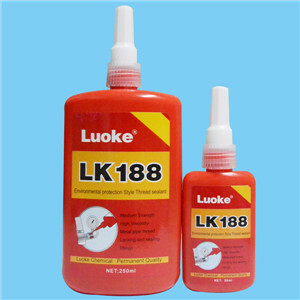 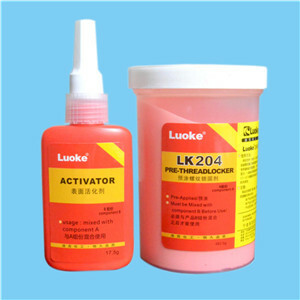 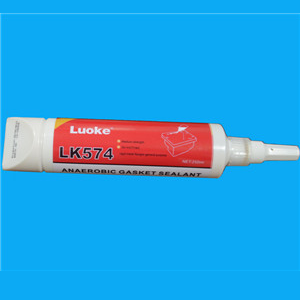 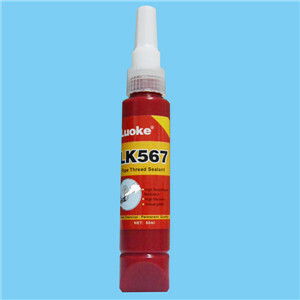 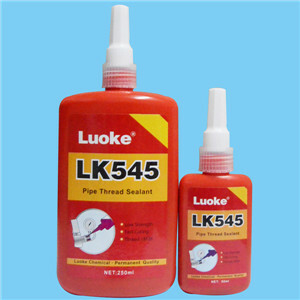 low strength sealant with moderate fixture speed for use on coarse threads. 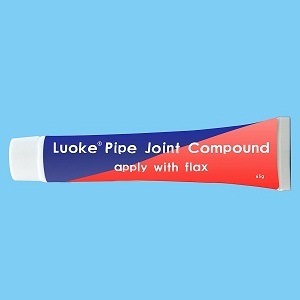 ideal where slow cure is required for adjusting the alignment of fittings. 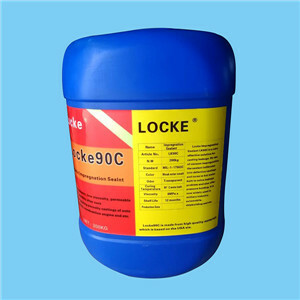 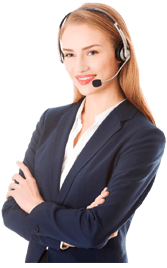 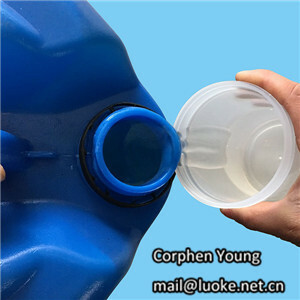 Why wood need stabilization with resin?